Last weekend, I was invited to attend the RHS Malvern Spring Festival. The show is held each year at the Three Counties Showground in Malvern, within sight of the beautiful Malvern Hills. Mark and I spent a fabulous day looking around the show, it’s a fantastic day out. And for me, one of the highlights at any gardening show is always the Show Gardens. The gardens at this year’s Spring Festival seems even more spectacular than ever. Inspiration for the designs included Victorian plant hunters, the Great Exhibition of 1851, dew ponds, and much more. There was even a herd of goats! 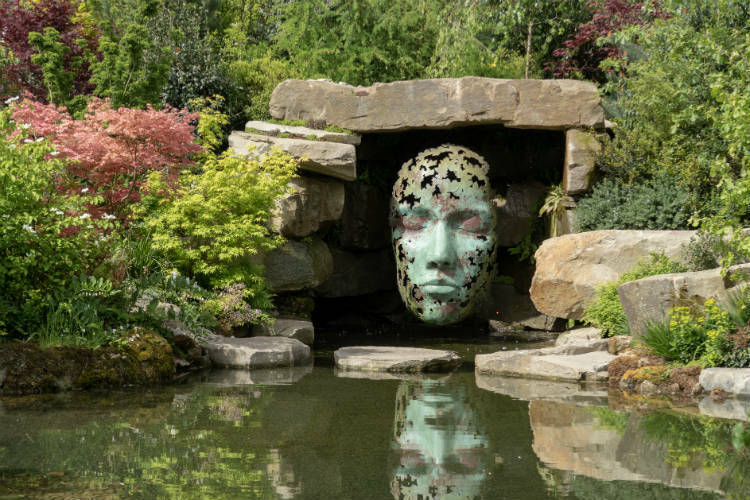 Join me for a look around some of my favourite Show Gardens, and find out which design was selected as Best Show Garden. Over the next few days, I’ll be bringing you a full write up from this year’s RHS Malvern Spring Festival, including the Show Gardens, Floral Marquee and more.